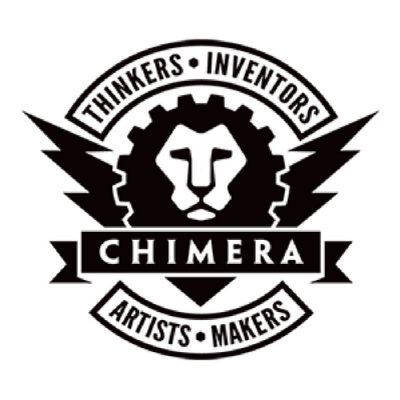 Help Chimera grow and make positive changes to bring you more tools, classes, and community events. Our members are talented, driven, and diverse! You can help us build this community by volunteering to help us out with a few special projects a year.